Showing 8 articles from February 5, 2018. Raymond Timberland Library presents Drama-rama on Wednesday, Feb. 7, 14, 21 and 28 from 3:30 p.m. to 4:30 p.m. for grades 1 to 12. Learn how to be on stage and let your inner star shine brightly! Come to one workshop or join us weekly for improv grames and acting skill building. For more information call (360) 942-2408. Raymond Timberland Library presents Kid and Their Grown Up Book Club on Thursday, Feb. 8 from 5:00 p.m. to 6:00 p.m. for grades 1 to 6. The world is a better place when kids read and talk with their grown ups. Meet other families and discuss this month's book or whatever you are reading. Snacks are provided. For more information call (360) 942-2408. Free tax return preparation: AARP tax aid volunteers will e-file your taxes for free. Come to the Raymond library every second and forth Saturday from 11:00 a.m. until 3:00 p.m. They are there Feb. 10, Feb. 24, Mar. 10, Mar. 24 and April 14. I've heard that hearing aids will soon be available over-the-counter and will be much cheaper than they currently are. What can you tell me about this? 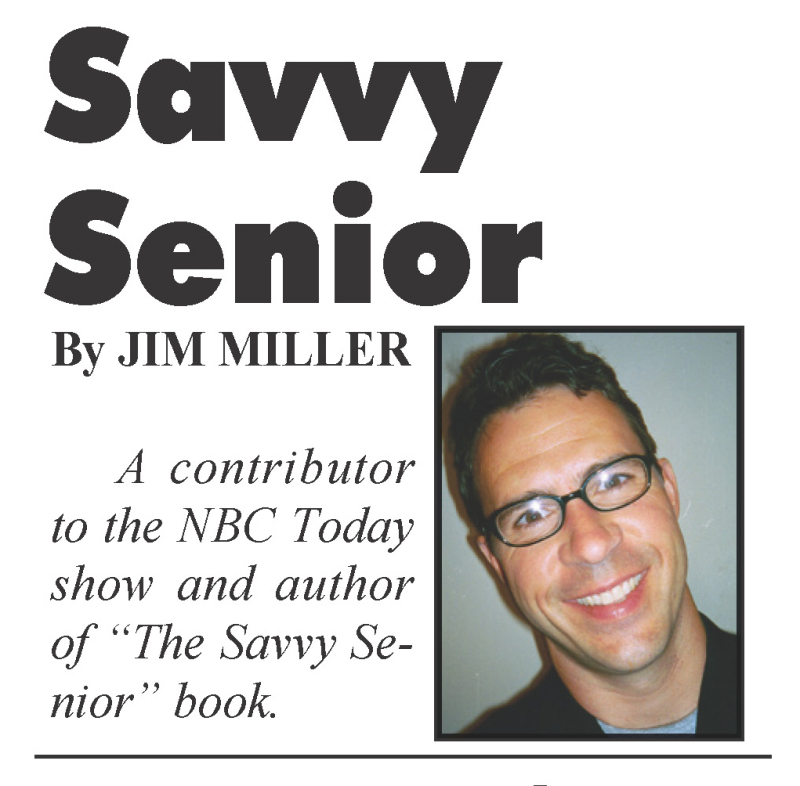 My husband desperately needs hearing aids but we simply can't afford them. 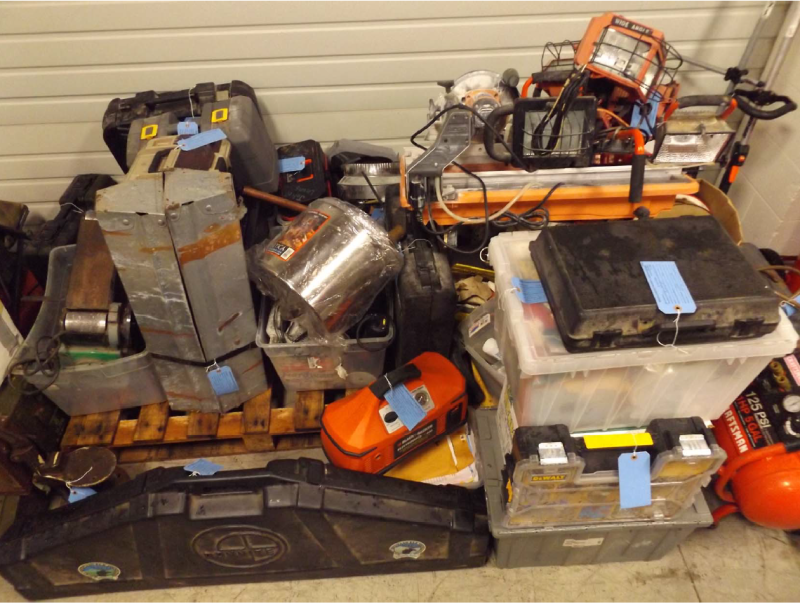 Deputies from the Lewis County Sheriff's Office served a search warrant on a residence in the 100 block of Romerman Road, Chehalis, in reference to stolen property. Feb. 1, 2018, at about 3:00 p.m., deputies arrived at a residence that once was occupied by David Dehaven (32-year-old male) and his acquaintance Carly Holmes (38-year-old female). Both are currently in custody at the Lewis County Jail for charges that were filed in January, by the Lewis County Prosecutor, for Robbery, Theft, and Theft of a Motor Vehicle, and Theft. As a result of the search warrant, deputies recovered an extensive amount of property that filled a Sheriff's Office 22 ft. cargo trailer. The property recovered will be matched up to several burglaries and theft investigations from Centralia to Winlock. Please be advised that on the week of Feb. 12 through Feb. 16 the intersection of Arden and NW Fir will be closed for a major part of the bridge repair. In order to accommodate our buses so we can safely load and unload our students, Benton Road will be closed to through traffic between the hours of 7:45 a.m. until 8:45 a.m. and 2:30 p.m. until 3:30 p.m. each day. For that week only, please drop off and pick up students in our regular bus loop. The detour exists you onto King Road. Any questions please call (360) 785-3582. Hired former Public Works Superintendent Greg Robinson part-time starting Jan. 29, 2018. Continuing work on community building to include bids for plumbing and electrical. Met with Jorgensen family representative regarding the burned out house on Kerron and the Mill property. SOUTH BEND - Sheriff Scott Johnson has been clamoring to get information about immigrants being shucked out of Pacific County for almost a year. However, U.S. Immigration and Customs Enforcement officers were calling his office throughout 2017 to report at least some details the sheriff said he wasn't getting about their work in the area. 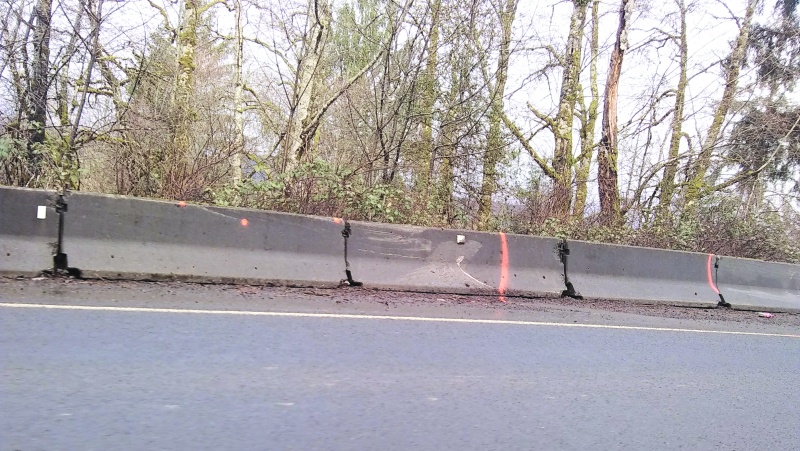 On the evening of Feb. 2 a vehicle driven by Brenda L. Marple crashed in the area of Case's Pond in Raymond after a short pursuit with Washington State Patrol. 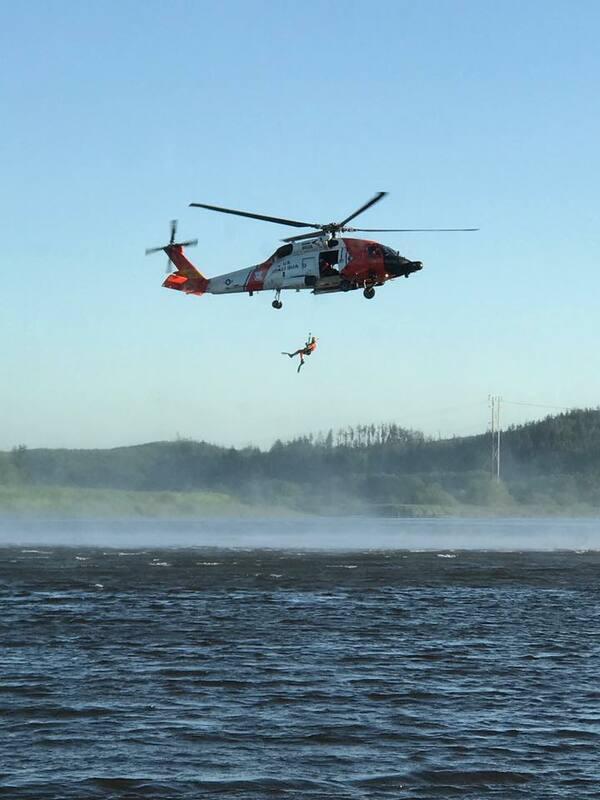 Photo Courtesy: U.S. Coast Guard Station Cape Disappointment Facebook - U.S. Coast Guard helicopter hoisting a rescue swimmer during a training exercise. Two clam diggers, both female, one 61 years old from Toledo and another who was 70 years old from Ocean Park were swept out by rip currents in Pacific County on Feb. 1. Unfortunately neither survived. Both incidents happened within 4 minutes of each other.